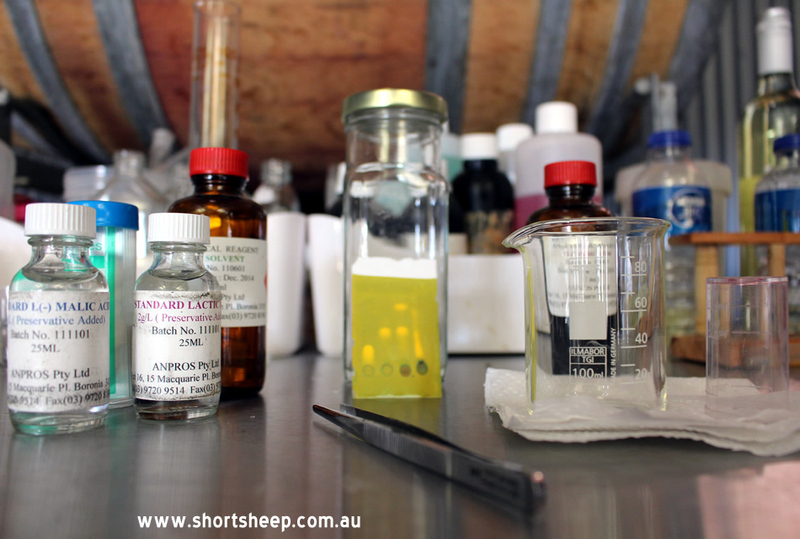 A bunch of posts about winemaking & lots of drops of wine knowledge! Waiter, Waiter! Why are there fish, eggs, milk & nuts in my wine? 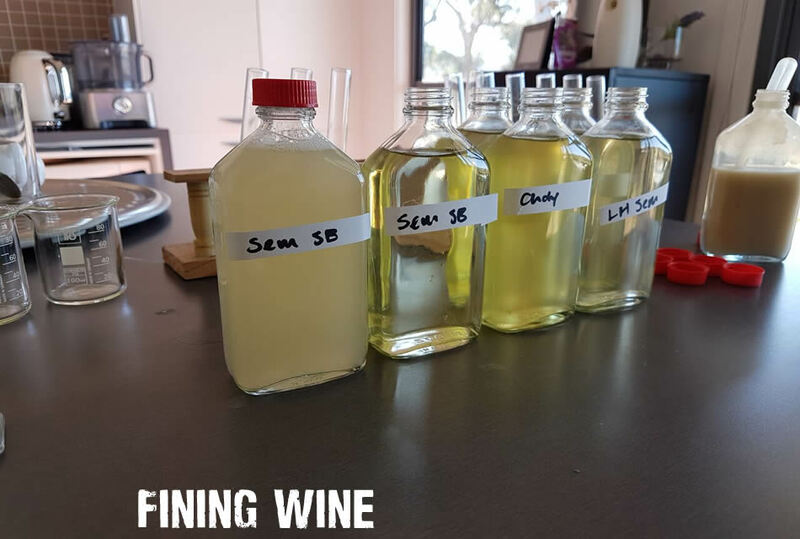 Red wines, and some white wines, are allowed and indeed encouraged to go through “Malo”, a secondary malolactic fermentation where harsh, unstable malic acid is converted into stable lactic acid and in the process slightly deacidifying the wine, softening the wine by reducing bitterness whilst enhancing fruitfulness & body and stabilising the wine for bottling. 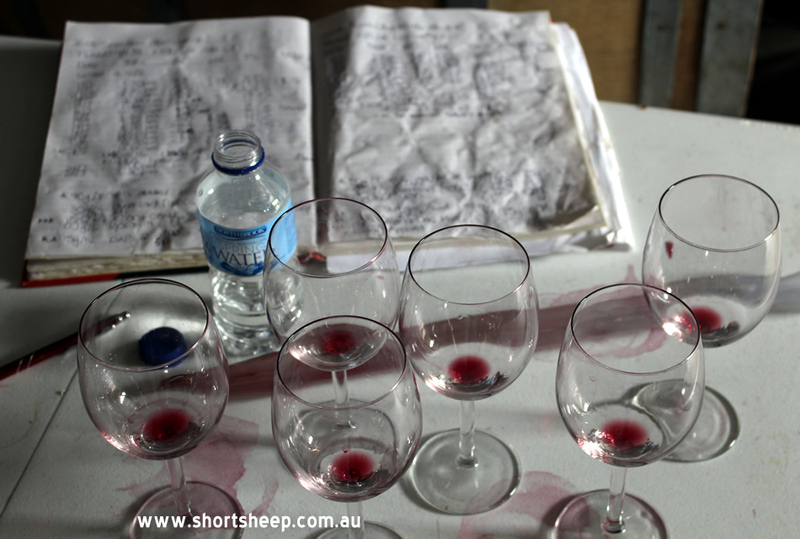 What is is used for in winemaking? 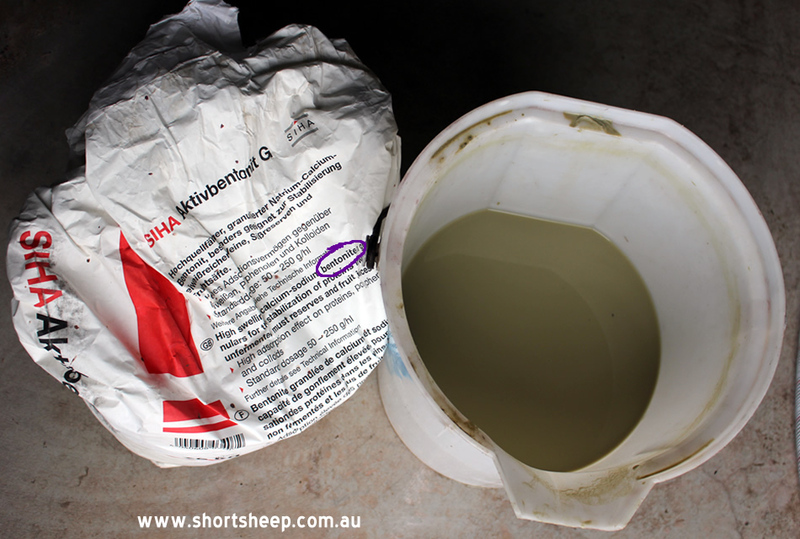 Bentonite is a volcanic clay that is used to clarify wines. Its negative electrostatic charge and hydrogen bonding causes suspended particles in the wine to cling to it as it settles to the bottom of tanks under gravity.